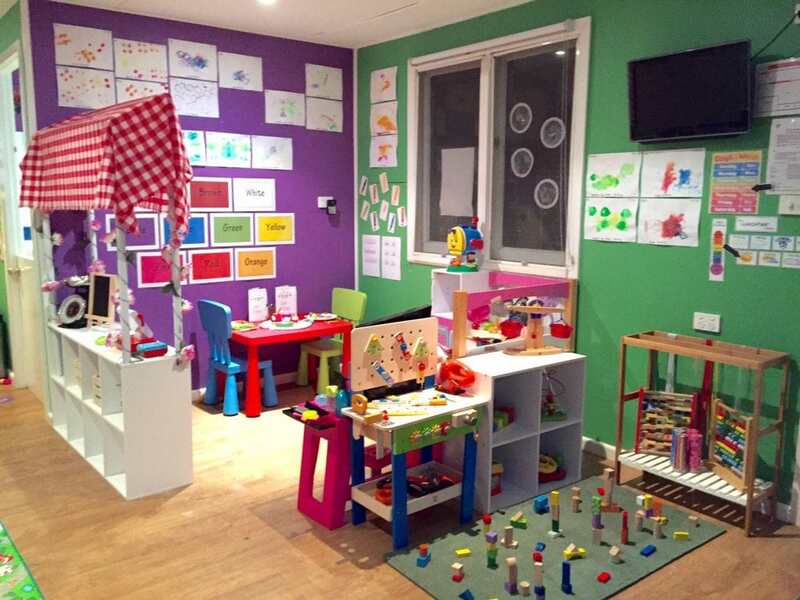 Welcome to number 6 in my series on Family Day Care Environments and the Educators who have created a professional business at home. 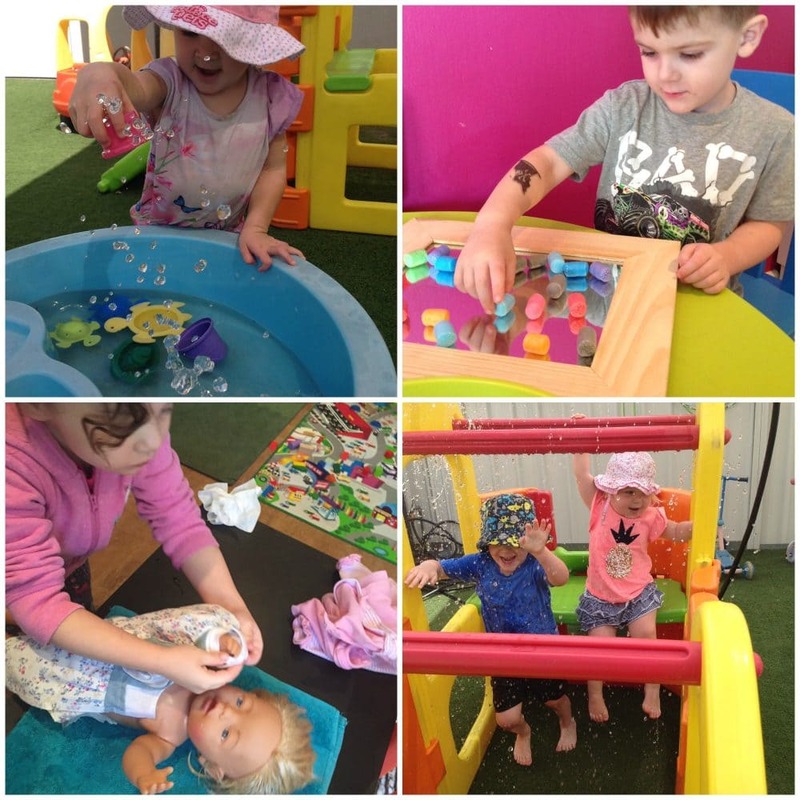 I’m passionate about home based childcare options – in Australia we call this sector Family Day Care and I’m currently highlighting some of the wonderful work that professional family day care educators do all around Australia. 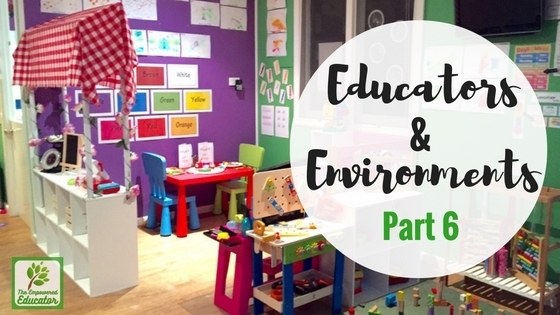 We’ll take a peek into their childcare environments, talk about why they love what they do and even share a few of the unique challenges that only this role offers. 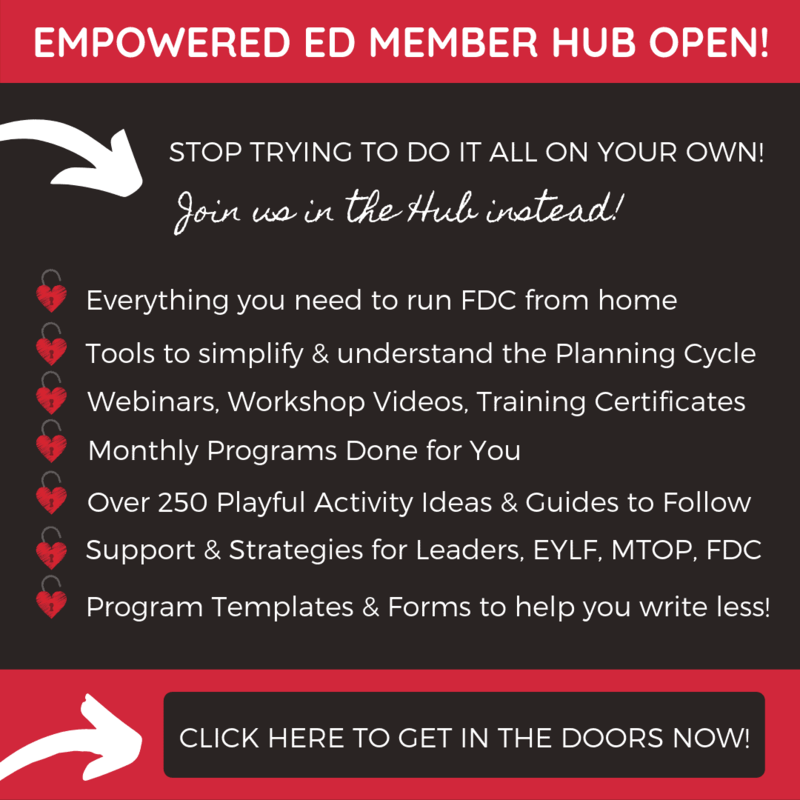 If you are considering opening a family day care service from your home this series will be a valuable step inside what is really involved and the type of educator you need to be to make it work for you…and also your own family. You can also read THIS GUIDE to finding a quality family day care coordination unit to support and guide you. 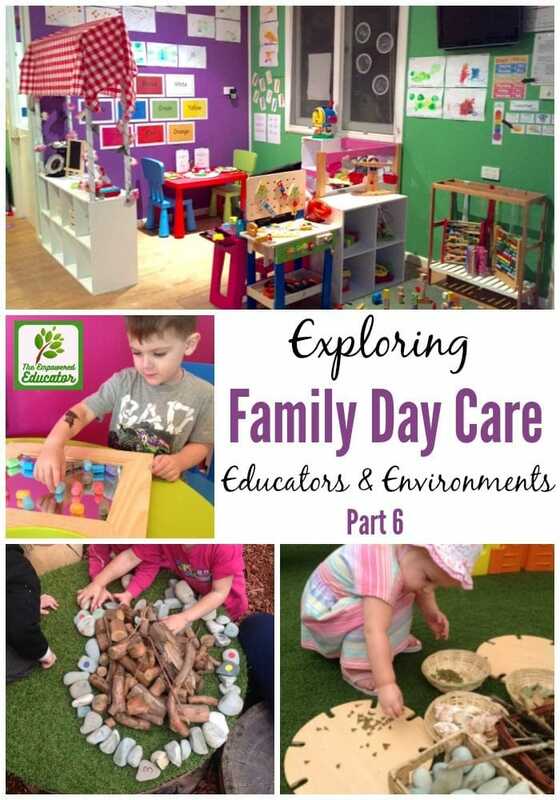 If you are a parent who is considering choosing family day care environments as your childcare option this series will certainly help to show why I personally believe this is one of the best options available today for children and families requiring care. If you are confused about what home based or family day care services offer I hope this series will answer some of your questions. 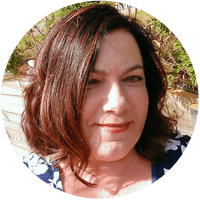 During this series I am featuring one Australian educator each week – I’ve asked each educator the same questions and I’m going to share their answers and photos with you in every article. 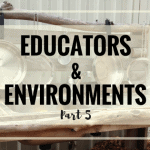 There is such a wealth of experience, different personalities and interesting environments across the family daycare profession and this series provides just a glimpse into how a few local educators are doing a job they love! What is your Family Day Care service name? 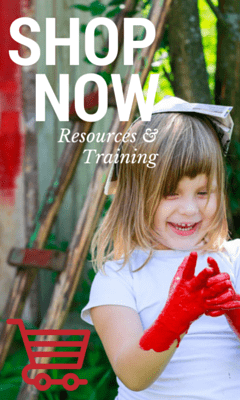 How long have you been a Family Day Care Educator? I am coming up to my third year as a family day care educator. What qualifications & experience do you have? 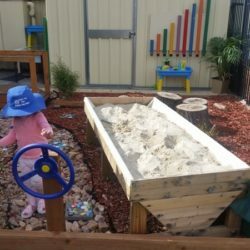 I have worked in long day care for 5 years as a trainee, assistant and room leader and have attended many training services to further my abilities and understanding when working with children that come from refugee families, have autism, behavioural needs as well as participating in a variety of workshops such as sun safety and programming. 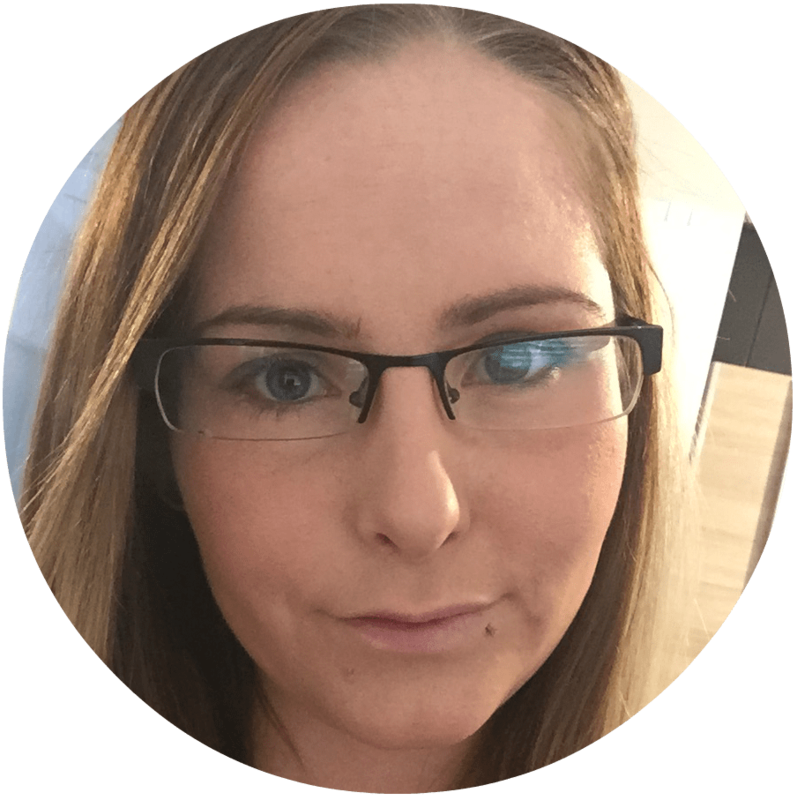 Informally I am a mum to two boys aged 3 years and 1 year and an Aunty to 6 children aged between 2 years – 14 years! What is your philosophy regarding working with and caring for young children? I aim to work closely with parents to allow each child the best opportunity to grow and develop to the best they possibly can. It is important that each child is nurtured in a way that is respectful and meaningful to that child and I really believe parents and educators need to be on the same page as one another in order for the child to gain a confidence and security in growth and development. This doesn’t mean every child is treated the same or supported the same it simply means each child is treated as an individual and is supported as one. When children leave my service I aim to have the parents tell their friends how happy they were, how professional I am and how much their child has grown and developed into the best they can be. I aim to teach children life skills first and for most over skills they may learn at school however also understand should a child display an interest in reading, writing etc there is always an opportunity to support this. 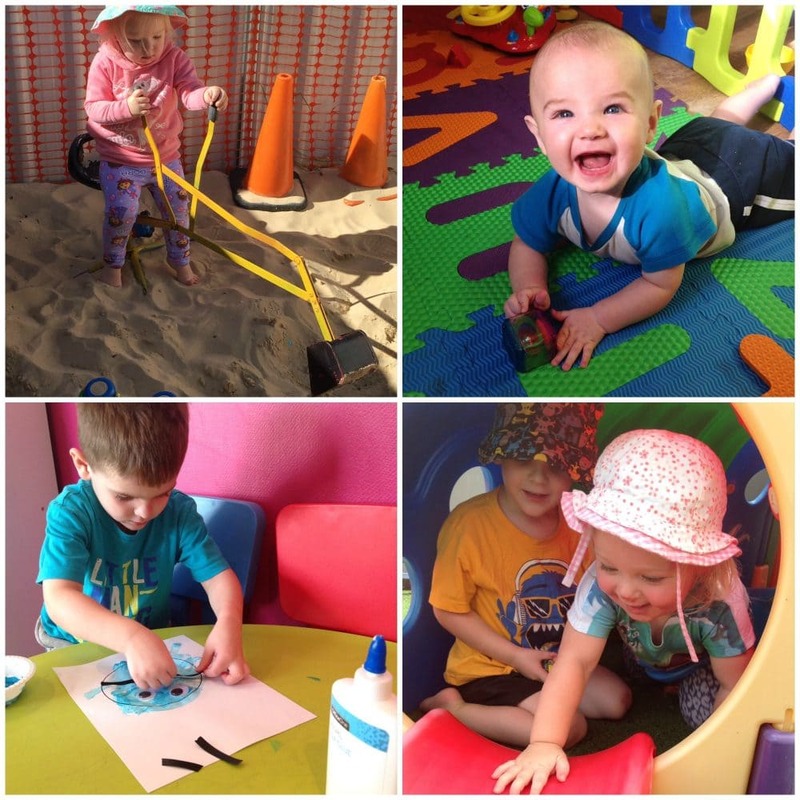 Why did you choose to open a Family Day Care business? 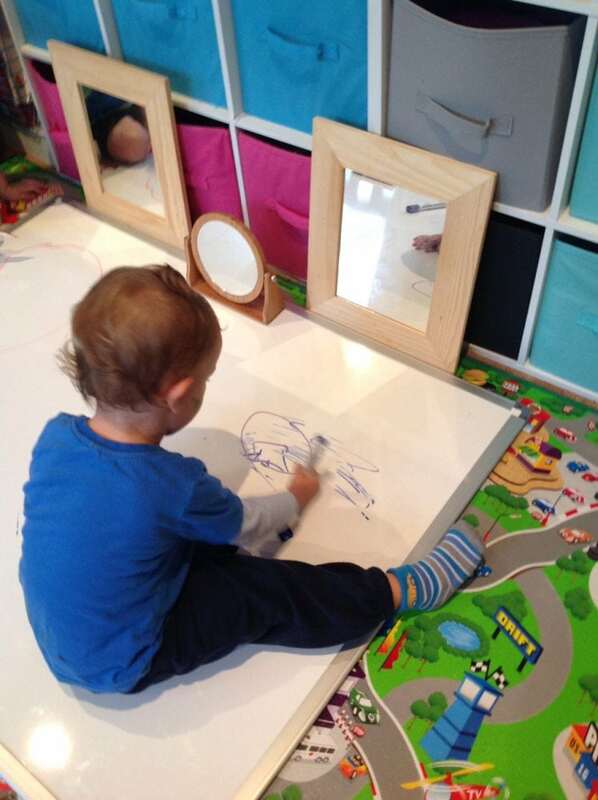 After having my eldest son I found it very difficult to leave him in a long day care. 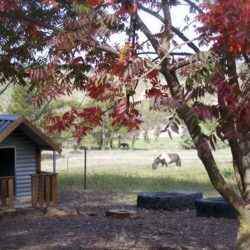 At the time I didn’t know about Family Day Care, however, after doing some research I stumbled across it and together my husband and I decided it would be a great opportunity for me to be able to stay with him as well as continuing my career as an educator. 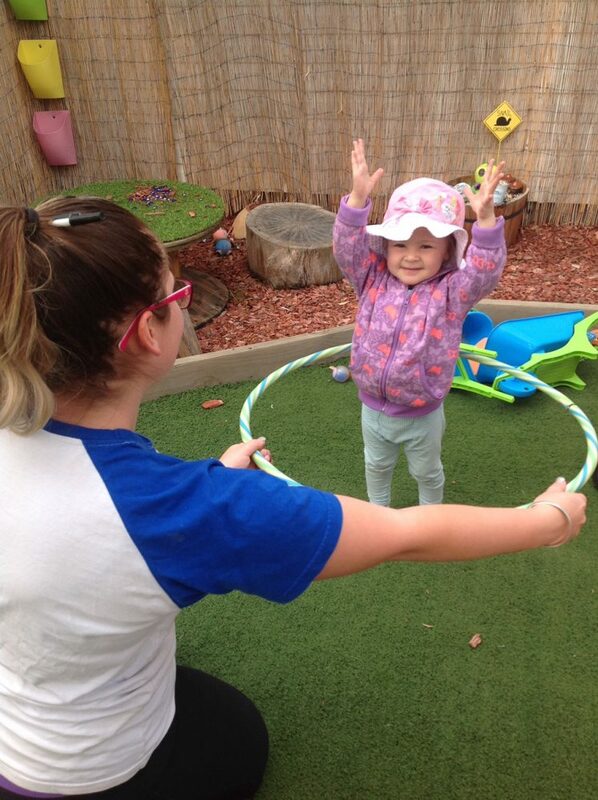 What do you love about being a Family Day Care Educator? There are a few things I love about being a family day care educator. I love creating working friendships with families. I love being able to share with them what their child has done during the day because they aren’t just a number and this isn’t just a job. I love sending through a photo or video to a child parents and have them reply and connect. I love watching friendships being built and watching the children support one another. I love hearing the children call each other’s names when the doorbell rings of a morning or celebrating birthdays with balloons, cake, streamers, presents the whole bit. I love spending time with my children and watching them create friendships. And I love being able to watch each and every one of them grow and overcome challenges. Yep I love being an educator!!! What is your biggest challenge working in this sector? The greatest challenge I feel working in this field is the community perception on family day care. I am not a babysitter and don’t take the children to my own groceries shopping or do household chores. I am an educator. I worked hard for my qualifications and to build my business. I pride myself on providing quality care for each of the children in my care just as I would expect for my own children. However, I find in almost every family day care thread on social media degrading words of “I don’t trust them”, “they could do anything” , the list goes on. Whilst I respect everyone is entitled to an opinion I find it often snow balls and people that didn’t see the possible negatives in using family day care now do and seem to allow the views of others make their decision for them. What do you feel are the biggest benefits to children attending a family day care service like yours that the community and families might not be aware of? 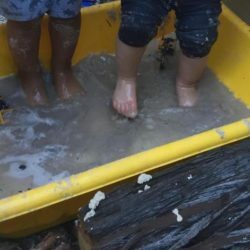 Of course there are an abundance of benefits for children using family day care, however the biggest would be the quality of interactions between children and educator. With respect to other forms of child care, this is not my job. This is my life, my children’s lives and the lives of each one of the children and families that utilise my care! 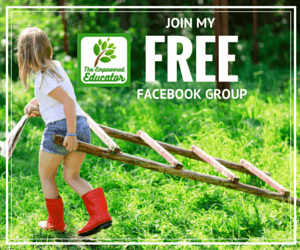 Want to connect and share ideas and inspiration with other early childhood professionals? 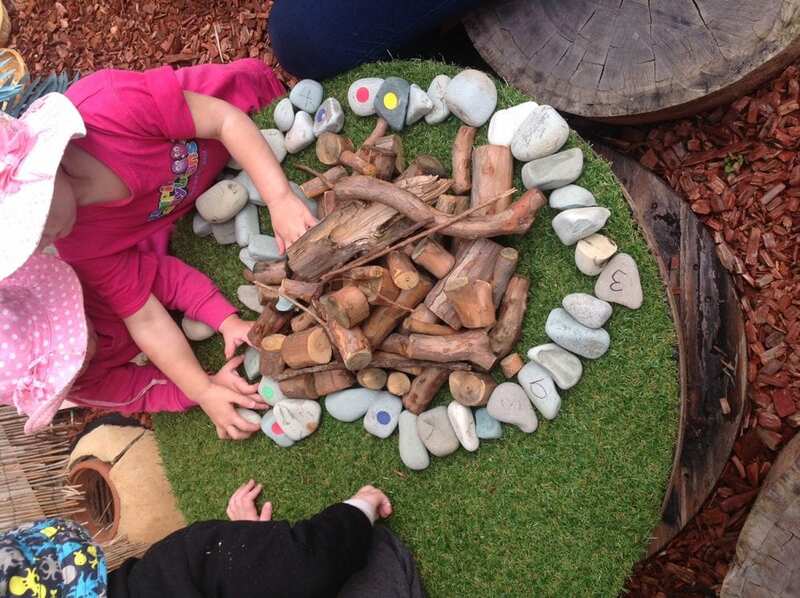 Thank you to Rebecca for allowing us a glimpse into her engaging environment for children and her dedication to the work that she is obviously so passionate about doing! 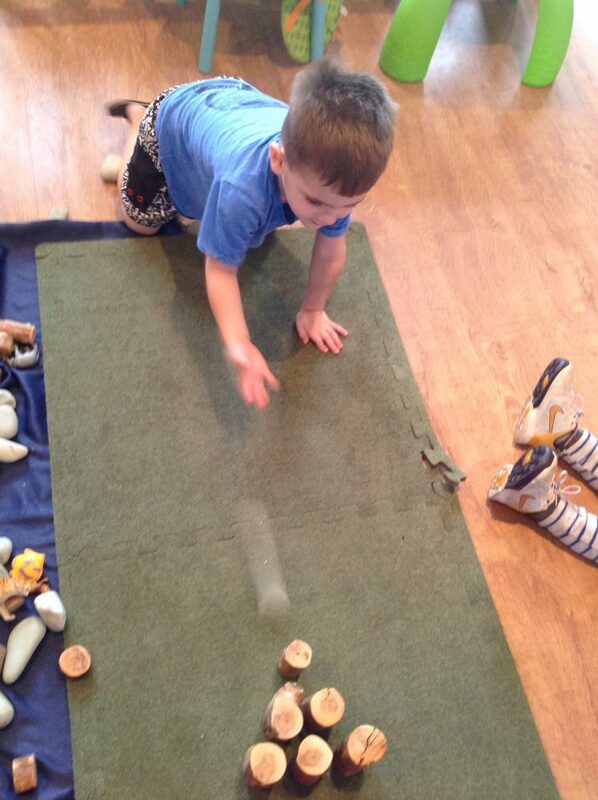 Stop by her Facebook Page to see more play in action! 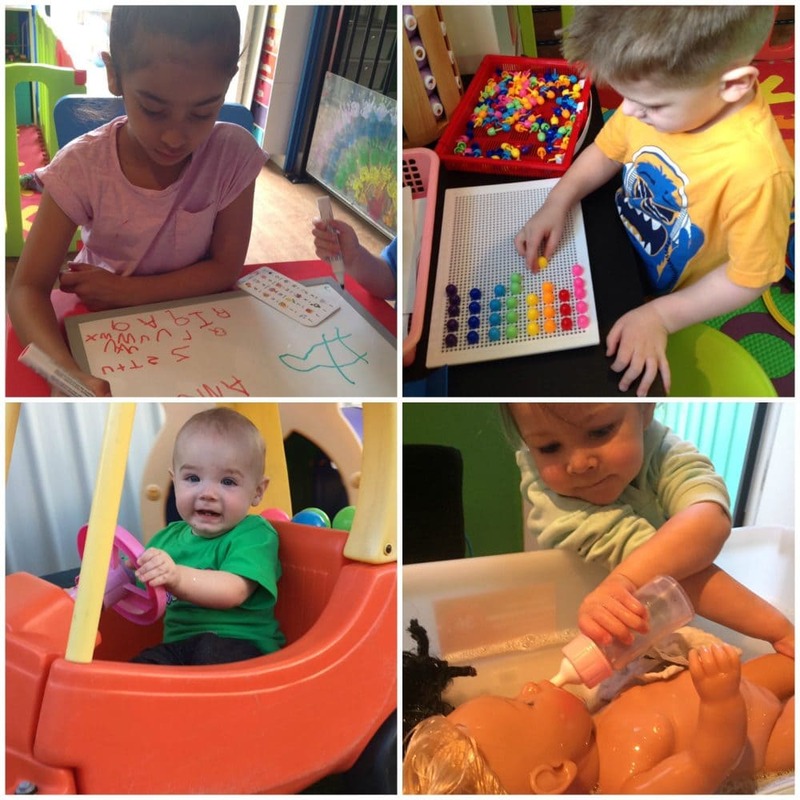 Thanks for your feedback Sam – FDC really is such a unique and special form of childcare!